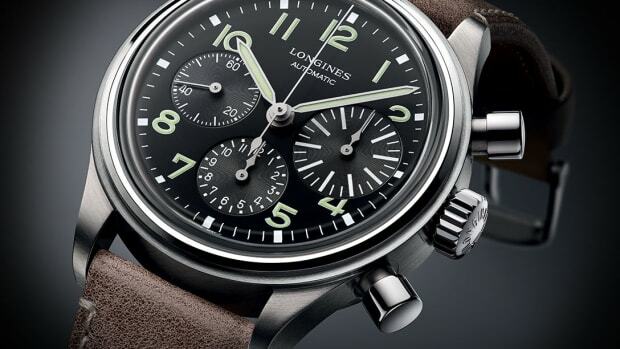 Designed after an archival model from 1935 that was issued to the military, The Longines Avigation Type A-7 is a classic pilot&apos;s watch with a 44mm stainless steel case. 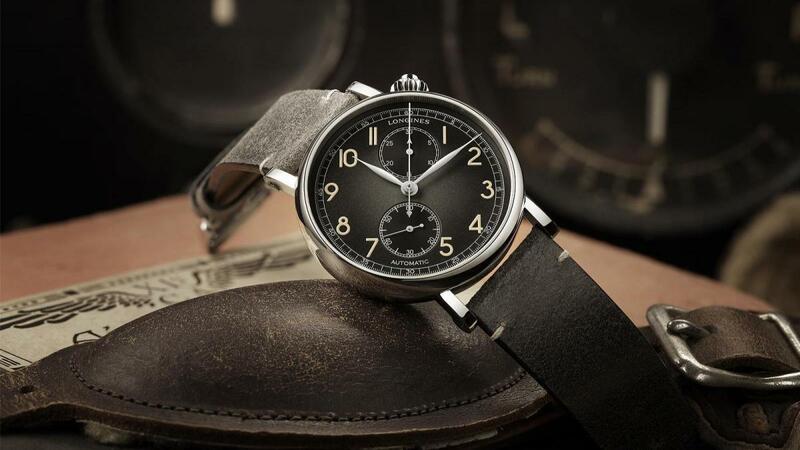 The dial is angled at 40-degrees for easier reading and it features 10 off-white numerals that emulate that era of design. 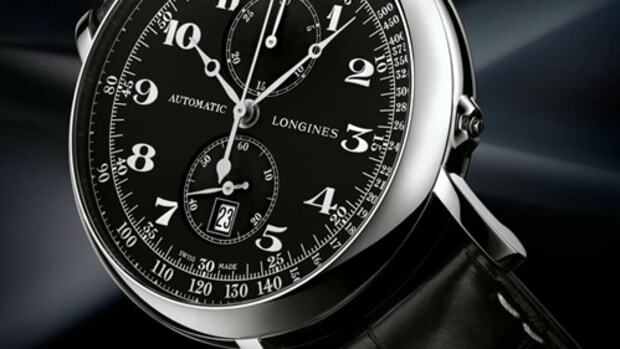 The watch features an ETA-based Longines caliber L788.2 that&apos;s exclusive to the brand and has a power reserve of 54 hours. 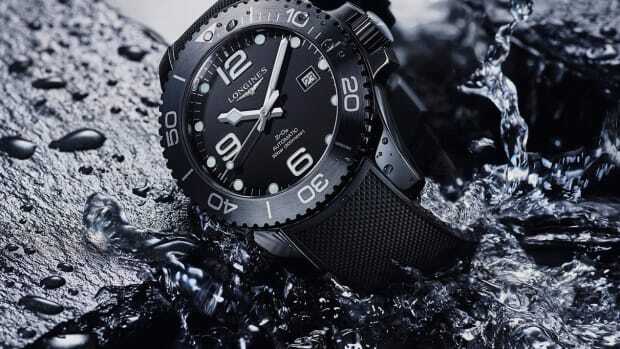 A black leather strap is included and has an extension for fitting over a flight jacket. Another solid release from their Heritage line.